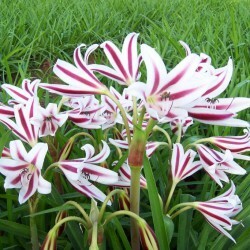 Beautiful tub plant with amaryllis-like flowers. 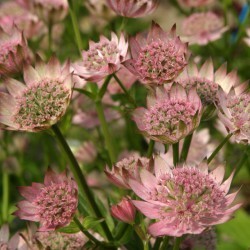 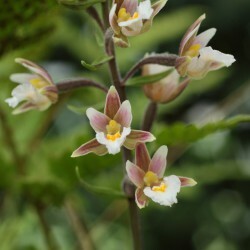 Requires a warm, sunny location and can also, if well covered in the ground, survive winter. 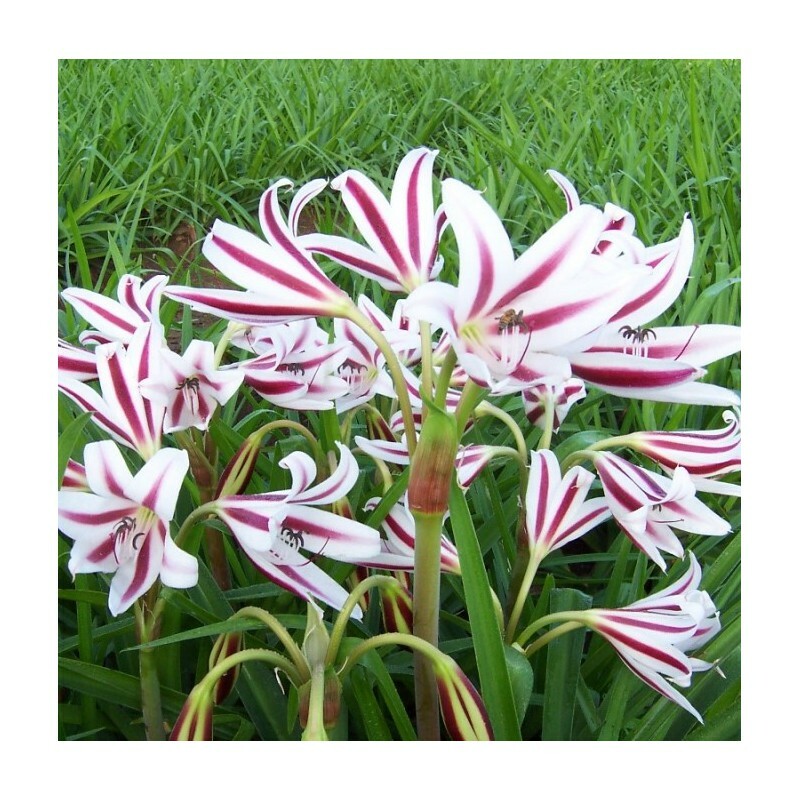 Striking white flowers with a pink-red stripe.